Create your own Epson Stylus Photo 1280 inkjet pack / bundle with our flexible quantity discount pricing. Mix and match products so you are only purchasing what you need, but also maximizing your savings. Remanufactured Color Ink Cartridge with 330 page yield. Equivalent to Epson part number: T009201. 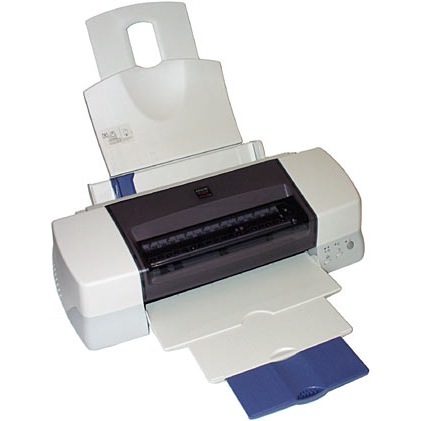 Fits the following model(s): Epson 1280. Remanufactured Black Ink Cartridge with 370 page yield. 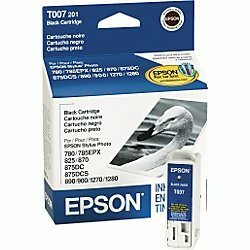 Equivalent to Epson part number: T007201. Fits the following model(s): Epson 1280. 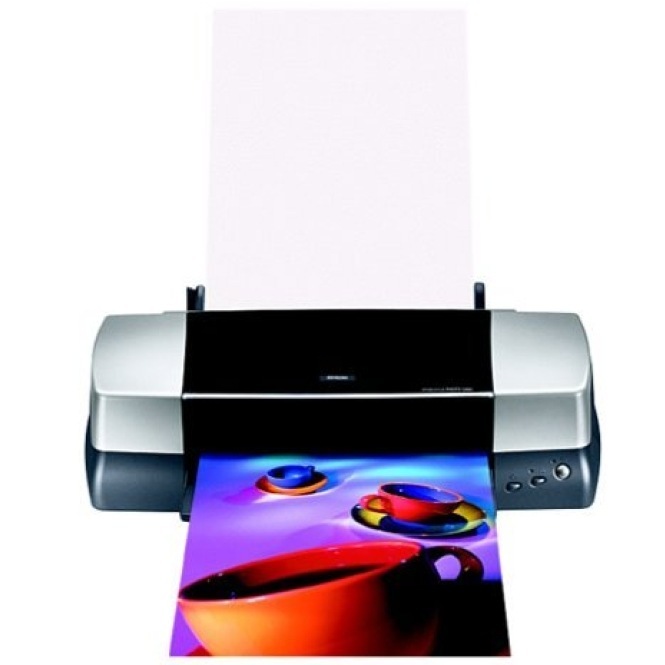 Buy our high quality compatible ink for Epson Stylus Photo 1280 with confidence. Join thousands of happy customers who have found our compatible products are equivalent in page yield and print quality. For our compatible products, we offer a 100% Satisfaction Guarantee allowing you to return products within 6 months if you are unsatisfied. 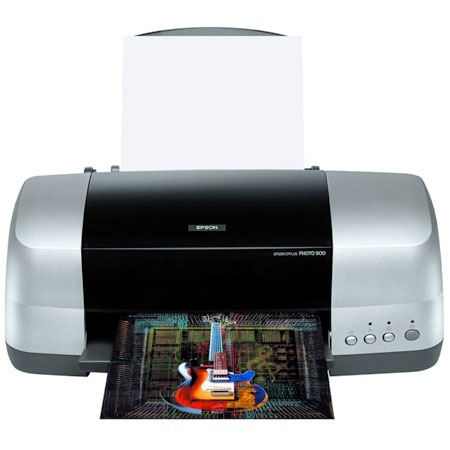 The Epson Stylus Photo 1280 is one of the most affordable inkjet printers in its class that is able to deliver lab-quality photos for amateur photographers. While output speeds of only 9 pages per minute for text documents is on the slower end of comparable devices, speeds of only 54 seconds for 4x6-inch photos are fairly impressive. Primarily, the 1280 benefits from cost-efficient Stylus Photo 1280 printer ink and ample support for specialty and large media that make it flexible and inexpensive to use. The unit includes Adobe Photoshop, Film Factory and ArcSoft PhotoImpression, which is a generous bundle of software that will allow users to edit photos and correct for red-eye on computers using Mac or Windows operating systems. The unit connects via USB or parallel port. Users will be able to enhance image quality by selecting the photo mode, which will lengthen the time it takes to print, but also ensure that images print with the sharpest resolution of 2800x720 dpi using color Epson 1280 printer ink. The 1280 can support a variety of different paper types including photo paper, coated paper, banners and glossy paper. The device can also handle a versatile range of paper sizes, accepting a maximum paper width of 13 inches that enables the printing of 11x14-inch borderless photos and 13x44-inch panoramas. Along with its 100-sheet input tray that can support standard cut-sheet media, the unit also has an optional roll-paper adapter that can support a 26-foot roll and enable continuous banner and panoramic photo printing. The unit's 6-color black, cyan, magenta, yellow, light cyan and light magenta Stylus Photo 1280 ink system is contained in two Epson 1280 ink cartridges. Each color supply can yield approximately 330 pages and the black Epson 1280 ink cartridge has a capacity of 370 pages, making it suitable for low-volume printing. The 1280 takes the typical amateur photo printer a step further by having an optional roll feed to support large banner and panorama projects. 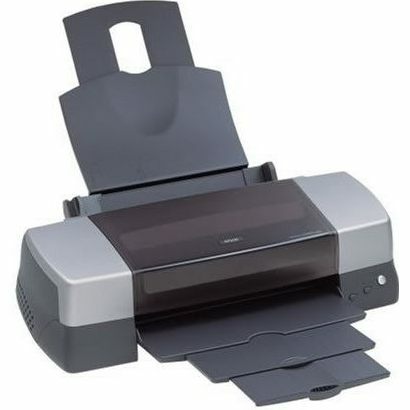 In addition, this inkjet device also offers a fast photo output and plenty of software that will make it easy to edit and print professional-quality images.